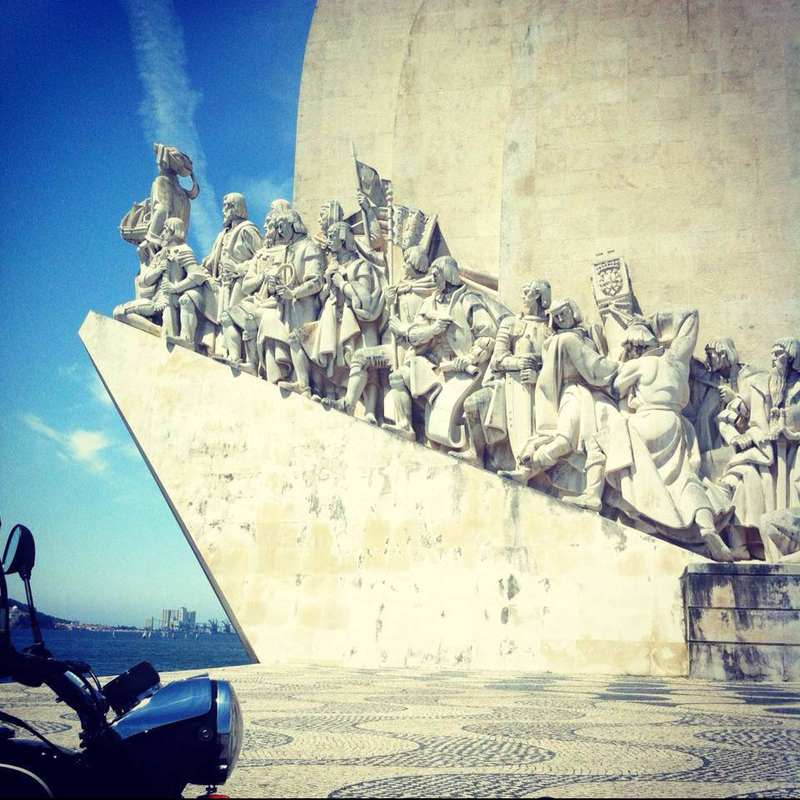 Discover Lisbon and the Algarve with our amazing photos and histories. A unique and wonderful sightseeing journey, a different look, authentic and genuine to the sights, sounds, flavours, colors of two of the most iconic tourist destinations in Portugal. Let yourself be guided by breathtaking landscapes and dare to know the most famous secrets of our local lifestyle!